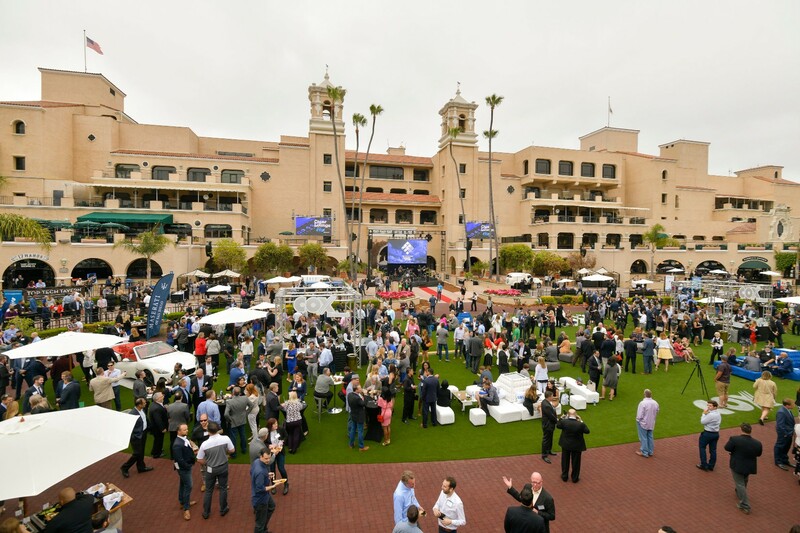 Look back at the terrific events we've had. 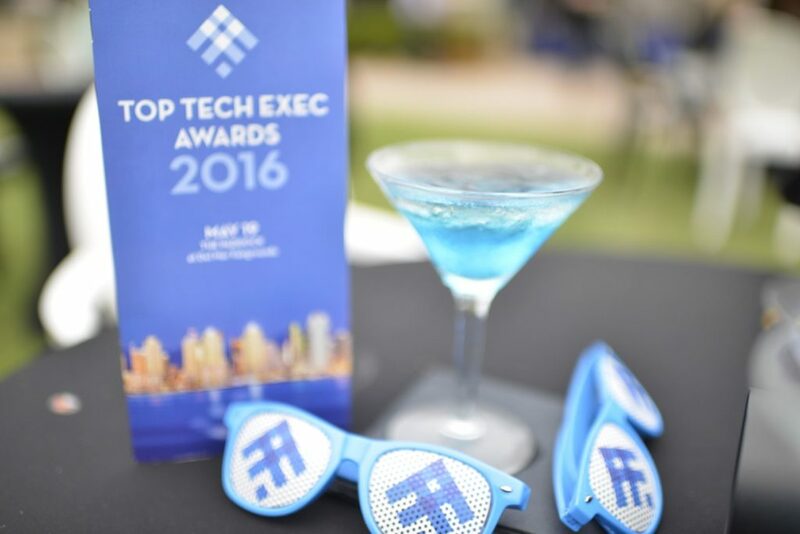 Each spring, hundreds of IT professionals gather at for the Top Tech Exec Awards. 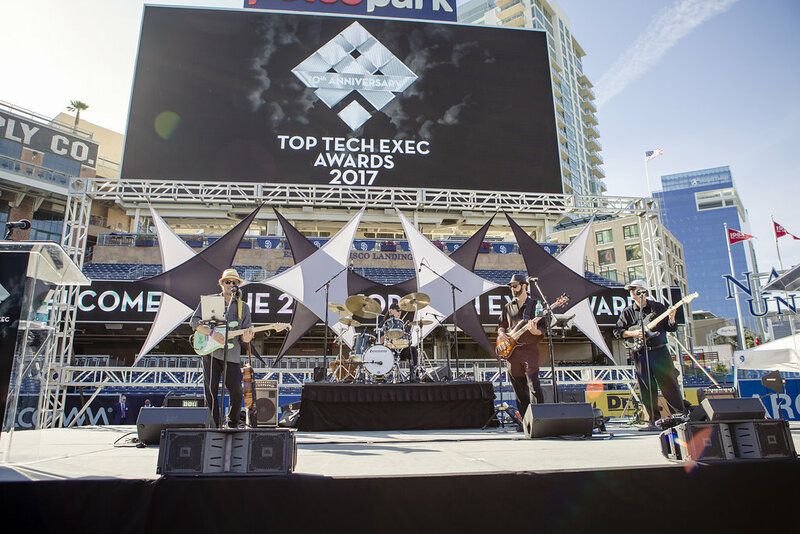 Click on a video below to experience a few moments of previous events and see Top Tech Exec Awards photos from past years.